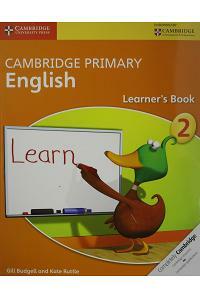 This colourful Learner’s Book includes the following features. Nine thematic units on exciting topics to engage young learners. Activities encouraging learners to actively explore, use and apply their core listening, speaking, reading and writing skills through individual, pair and group work. 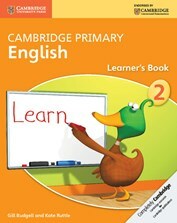 Lively international fiction, non-fiction and poetry texts which form the basis for teaching reading and writing skills.